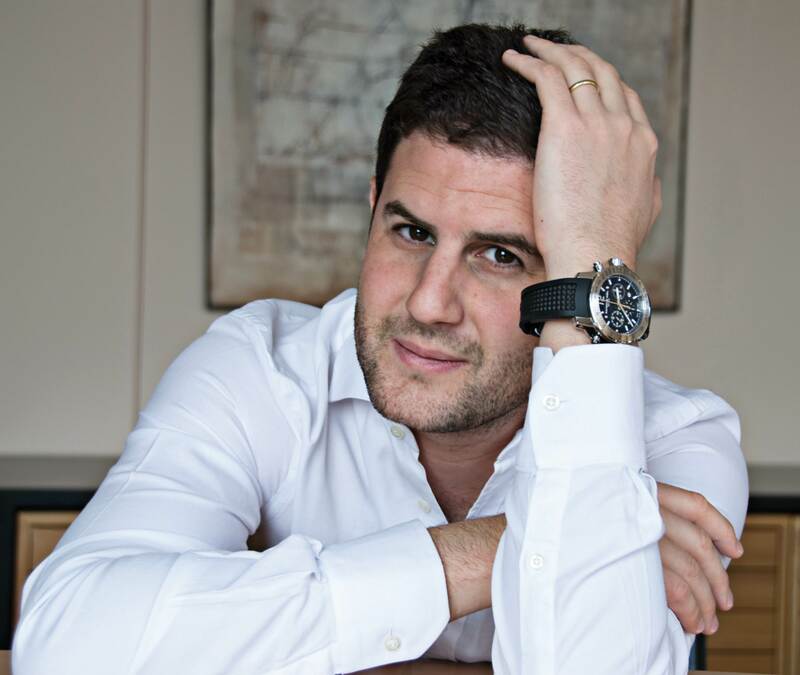 Thursday 10 April, 2014 – Elie Bernheim, grandson of the eponymous founder of the independent watch Brand, RAYMOND WEIL, is proud to take over the reins from his father Olivier Bernheim, and lead the family Company. 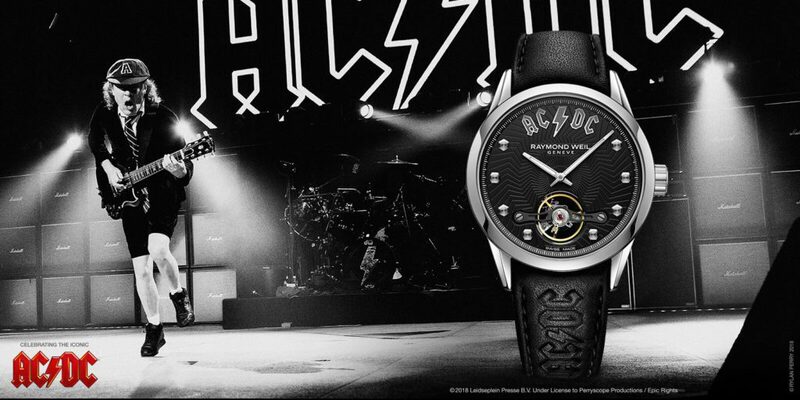 This act sets the stamp of the third generation at the head of the Swiss watch Brand. Elie Bernheim was named as Chief Executive Officer (CEO) on 8 April, 2014. Elie Bernheim joined the Company in 2006 after graduating from the prestigious Hospitality Management School of Lausanne. 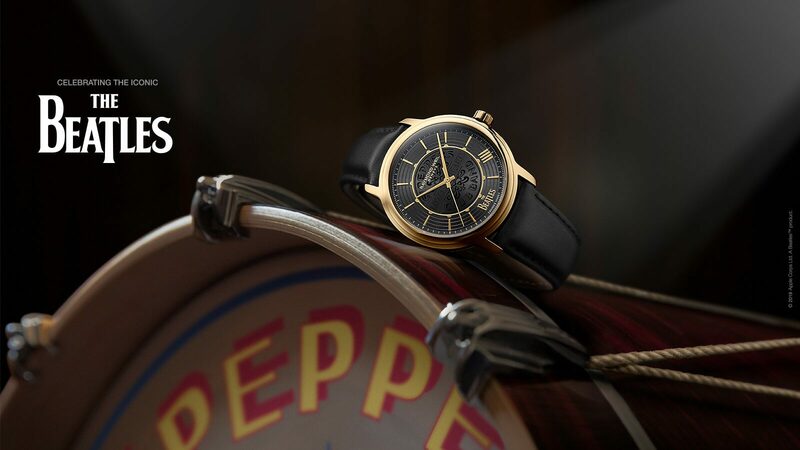 Representing the third generation of the family Company, Elie Bernheim – grandson of Mr Raymond Weil – has been the guarantor of continuity of the Brand’s heritage, founded on the watchmaking know-how and unflinching adherence to its values. With expertise in watchmaking, marketing and company management, Elie Bernheim was in charge of the development and optimization of the global strategy for RAYMOND WEIL during recent years. It was in the context of a continuing respect for this heritage firmly entrusted to him, which has constituted the cornerstone of the remarkable success of this watchmaking Brand over the years, that Elie Bernheim embarked on his career in the Company. Respecting the founding values remains essential to his vision for the future. This is what will seal the success of all the dynamism, ambition and energy that he hopes to harness for the benefit of the family Company. Elie Bernheim succeeds his father Olivier Bernheim, who proudly passes on the baton. Olivier Bernheim joined the family Company in 1982. 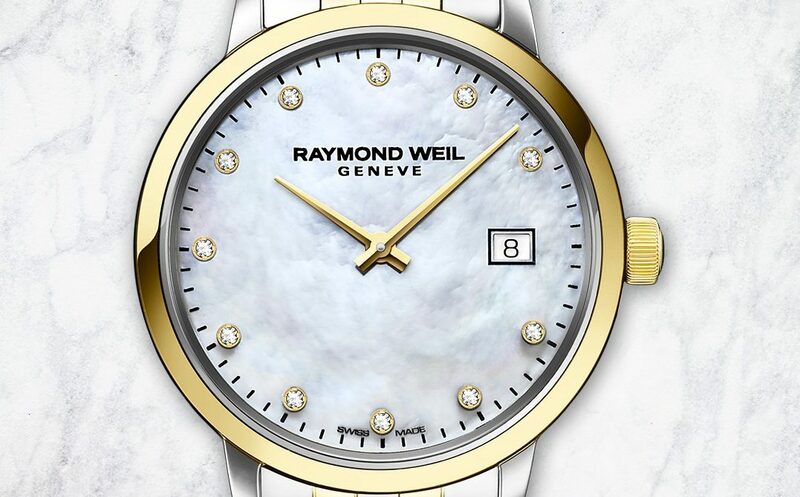 He became President and CEO of RAYMOND WEIL in 1996 and will remain President of the Board of Directors and Company consultant.